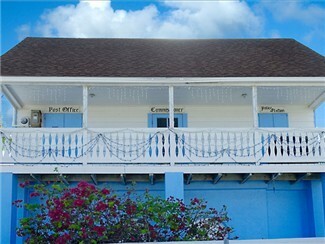 Hope Town Post Office is located on the upper dock in historic Hope Town Harbour. All Golf cart rentals in Hope Town must park here to go into village of Hope Town. 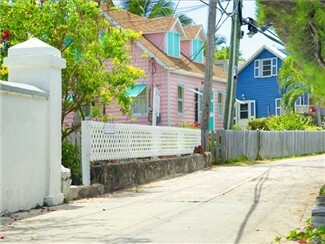 Hope Town streets are pedestrian only and are lined with beautiful Hibiscus flowers and white picket fences. 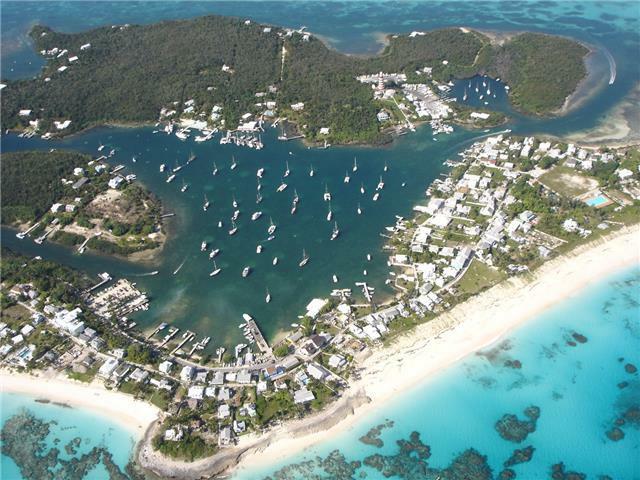 The village of Hope Town, founded in 1785 by Wyannie Malone, lies between beach and harbor. It is the main settlement on Elbow Cay and the location of Hope Town Hideaways, the oldest rental agency for vacation rental homes in the Abacos. Family groups, wedding parties and honeymooners alike are readily accommodated in private home rentals ranging from one bedroom cottages to six bedroom beach homes — all in the heart of Hope Town. 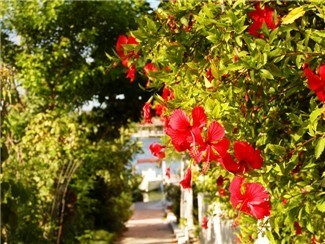 Winding village paths lined with tropical foliage lead to swimming beaches. No motorized vehicles are permitted in the village of Hope Town , so children can enjoy old fashion freedom of going to Harbourview Grocery, Vernon’s Grocery, the beach, Wyannie Malone historic museum, Taylor Park with basketball & soccer, or Jarret Park with library and playground. 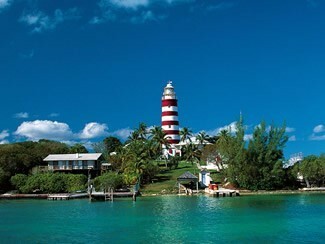 Book your vacation rental home today and enjoy the welcoming light of the candy-striped Elbow Cay Reef Lighthouse right in your front yard! The best swimming beaches are in Hope Town Village and you can enjoy the simple peaceful life of yesterday as you reside like a local in the village of Hope Town.